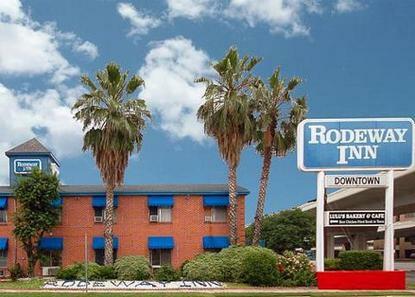 An attractive 125 room property situated in the heart of downtown San Antonio. City trolley stop at hotel to take you to all the downtown attractions such as The Alamo, Riverwalk, Market Square and many others. Hotel features a beautiful outdoor pool, restaurant, family suites, FREE parking, rooms with microwaves and refrigerators, and FREE high speed Internet in all rooms. Pet Accommodations $20 per stay.